So… we weren’t going to do it this year; we were just “too busy” with the Kindness initiative on the site. There was just too much going on, and it IS a lot of work. But then, we got over excited about Christmas, so it’s back! 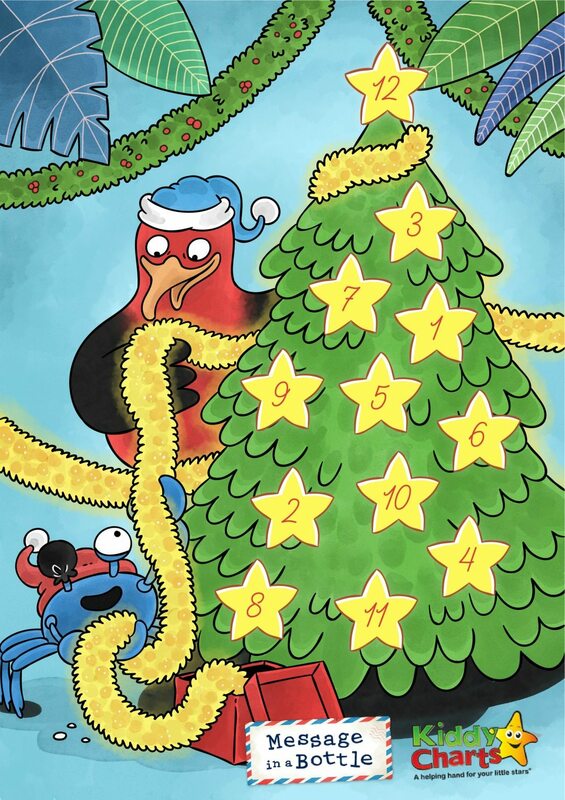 We have TWELVE Christmas Competitions for you to take part in, starting on the 1st December. We know you love it, and we couldn’t resist doing it again! Amazing Magazine, and Lonely Planet Kids. In the spirit of Kindness, we have also shared this initiative with a charity, and are delighted to say that Beanstalk will be working with us, and have taken a day. They are giving away some fantastic children’s books. Beanstalk are an amazing charity here in the U.K. They recruit and train volunteers to provide literacy support to primary school kids in the U.K. They make such a difference to kids; learning to read has a massive impact on children. In the last school year, Beanstalk helped over 11,000 children in 1,400 schools across the U.K. Which is simply AMAZING. So spare some of your precious time to help them if you can. 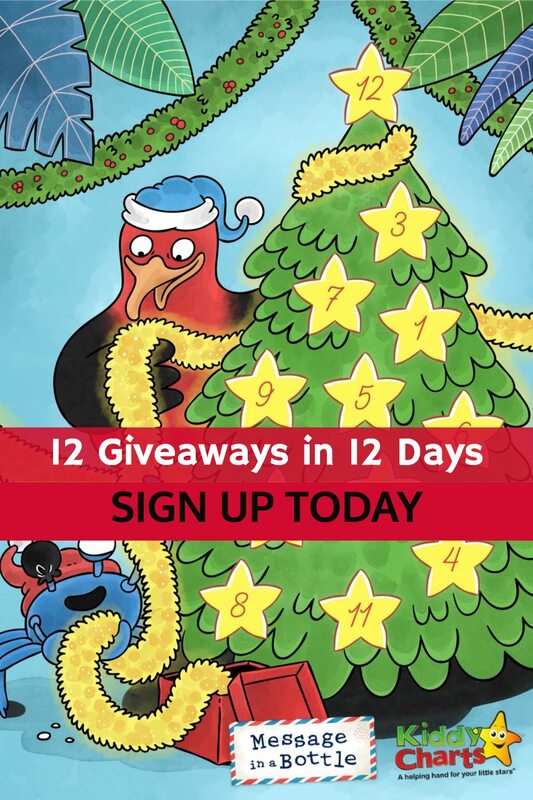 As with last year, we are working with Tuire, from Message in a Bottle, to create the advent, and a wonderful set of activity sheets that will be available on the site, and also when you sign up to the list to hear about the giveaways. Did I mention that you could do this?!?! We already have the christmas competitions advent for 2017 ready – so why not visit the page, and bookmark it, so you dont miss out? Just another easy way to make sure you don’t miss the giveaways as they are released.